Please HELP. I need help to spread the word round the clubs. A new batch of cartoon booklets has arrived and I have contacted all Premiership and Championship clubs but have had very little feedback. I would be grateful if anyone could give their club a nudge to get a mention on websites etc. £5 from each sale goes to Dan Bewley's fund (or to an injured rider of your choice). I dont necessarily disagree but why do you think that? After selling out all copies of Smythe's Speedway World i have ordered a new batch with all proceeds going to Dan Bewley. 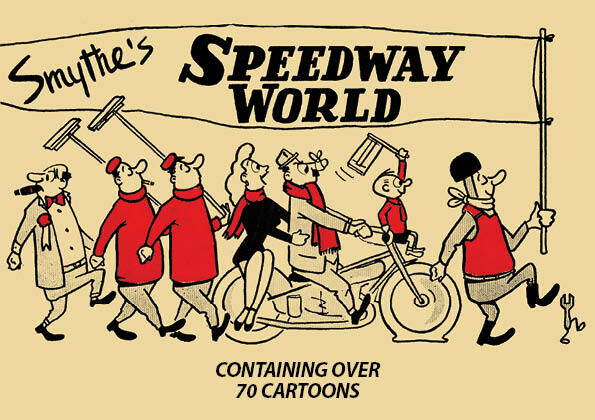 The cartoon booklet contains over 70 speedway cartoons drawn by Reg Smythe some 7 years before he created the world famous character Andy Capp. Many of the cartoons feature a character Skid Sprocket and are of historic interest as well as still being relevant to the issues in the sport today. The cost is £7-70 inc. postage, for more info and to pre-order please contact me at skidsprocket@gmail.com p.s. dont forget Christmas is not too far away!!! Kevin has also been frustrated by the "agenda's" of many BSPA members. I think there are a couple of others with similar thoughts, just not enough. The forward looking promoters like Barry Bishop are around we have one at Redcar in Kevin Keay, time to listen and will try anything new. It seems to be the few (or maybe more than a few!) that are only looking out for themselves and dont care about the sport as a whole that are doing the damage. Barry Bishop Kevin Keay Any more to add to the list? 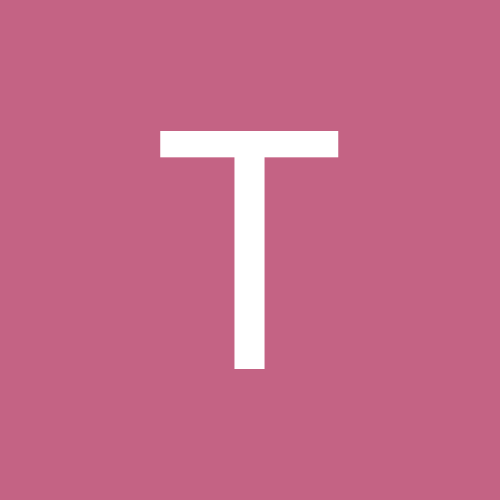 Promoters and riders need to communicate with supporters. Gone are the days when promoters could say "Its none of your business" like it or not we have social media now hopefully newer promoters will come with more s.m.skills. If the promoters will not talk to the supporters then the supporters will have to talk to the promoters, if not name and shame or is that too drastic? The popular cartoon booklet that has been on sale over the past few years is now sold out but if there is any interest I will order another batch and all profit will go to the SRBF. The booklet depicts over 70 speedway cartoons drawn by Reg Smythe some 7 years before he created the world famous Andy Capp. The cost is £7-70 including postage or £6-50 if collected in person at this years Ben Fund meeting at Redcar. Please let me know if you are interested so that I can see if the numbers justify ordering more copies. All the more reason to find the like minded promoters as the one quoted. It must be a step forwards rather than going round in circles on here. That implies that promoters are employed by the BSPA. Can I drag us all back to what I hope some will see as a positive sign at "head office". One promoter seeing what he thinks is wrong with speedway today and prepared to seek opinions of all concerned. Show your promoter the above statement and ask if they will give their backing to a more open minded future. Its ok discussing on here what is wrong but only promoters can make changes. Lets have a few more promoters statements, it is us paying supporters that keep them in their job!